1 Natalie Martin, designer inspired by Bali 2 Well if the poster says it.. 3 Sea shades to inspire 4 A scenic cabinet 5 Check out Facebook where I add more of my inspiration! It all filters into my work. 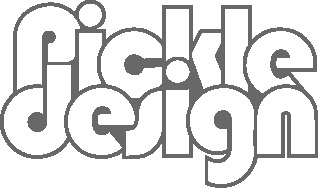 See more of what catches my eye at the Pickle Facebook, Pinterest, and Design Debate.